Steve is an engaging presenter with a wealth of knowledge and experience in the Lean Startup method. AGL Energy Ltd is an Australian listed public company involved in both the generation and retailing of electricity and gas for residential and commercial use. 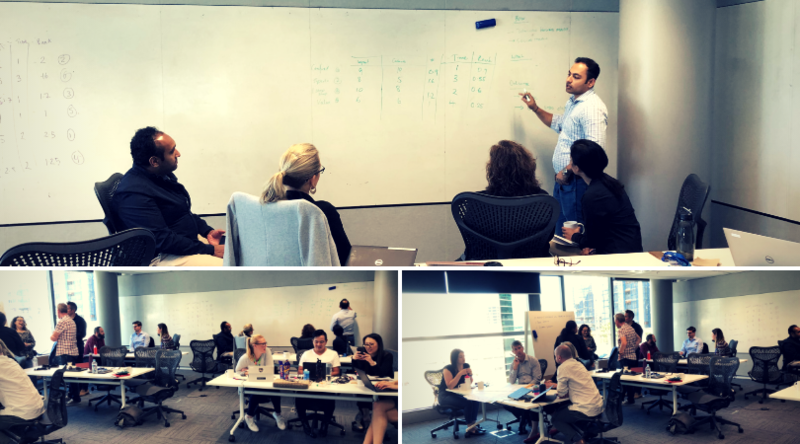 AGL wanted to upskill employees from across its retail team in the art of rapid experimentation and lean startup. Participants gained a working understanding of how to apply lean startup at AGL, as well as some techniques for overcoming roadblocks internally. Participant feedback for the session was exceedingly positive.